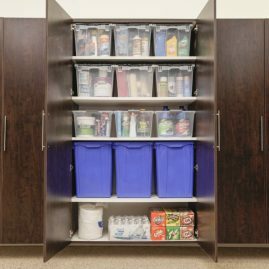 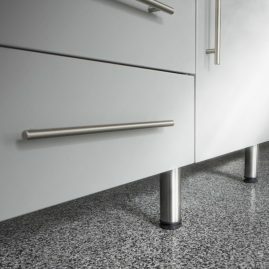 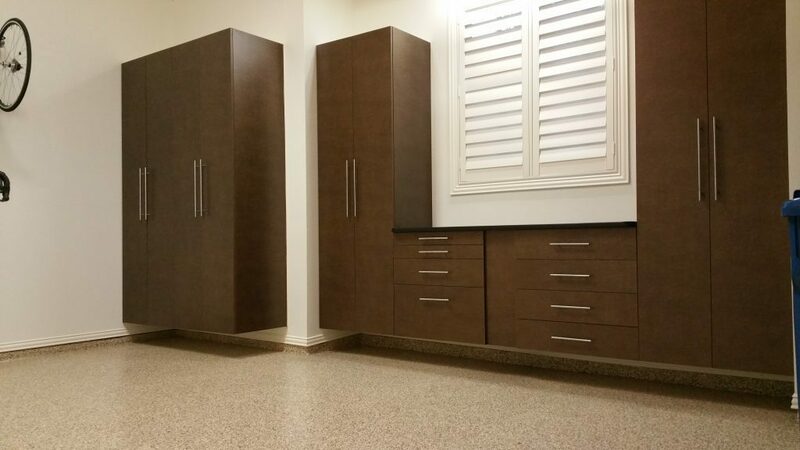 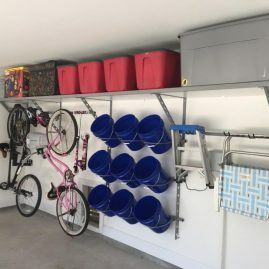 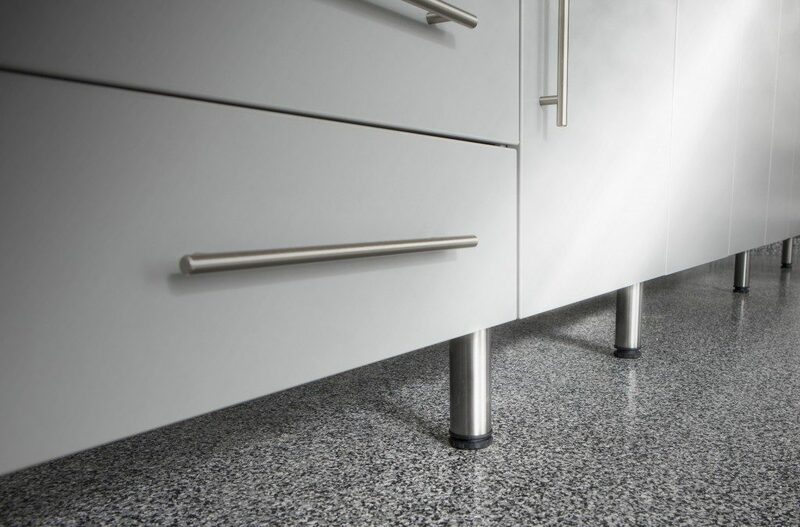 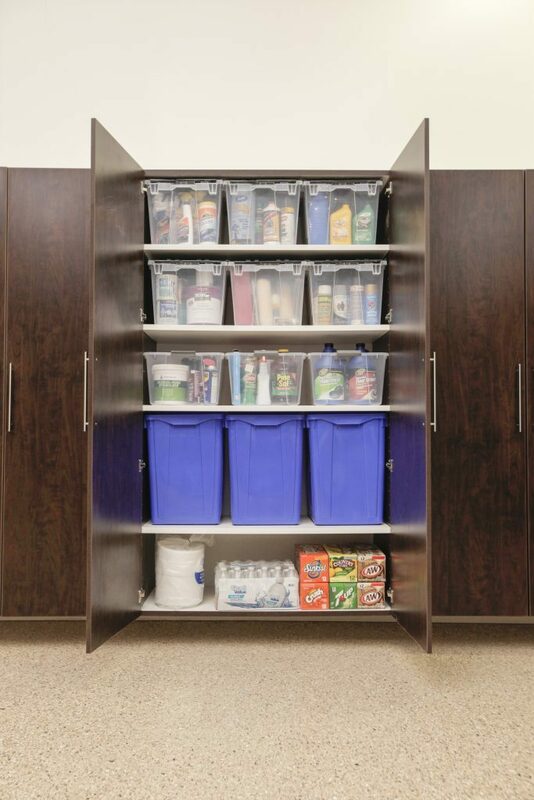 Adding a storage solution that functions and looks great doesn't have to be hard. 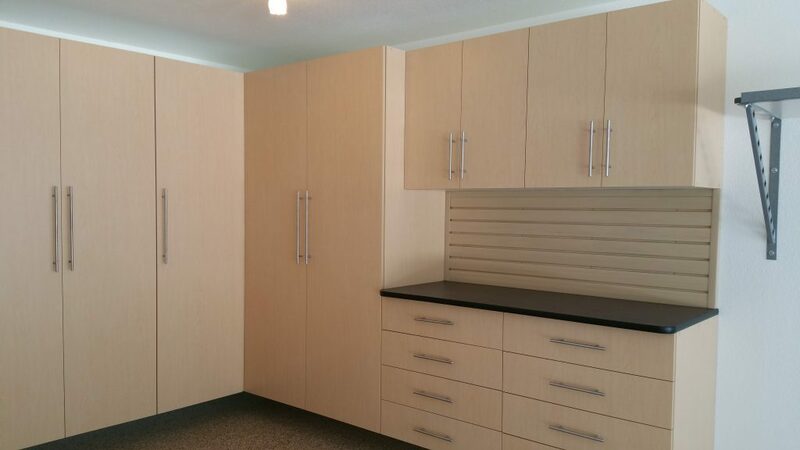 Cookie-cutter cabinets rarely work; these cabinets are designed to fit in your space and meet your storage goals. 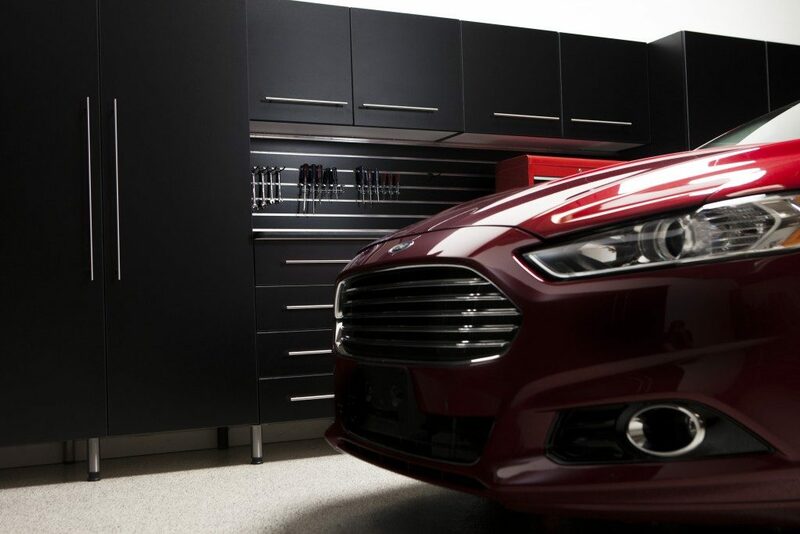 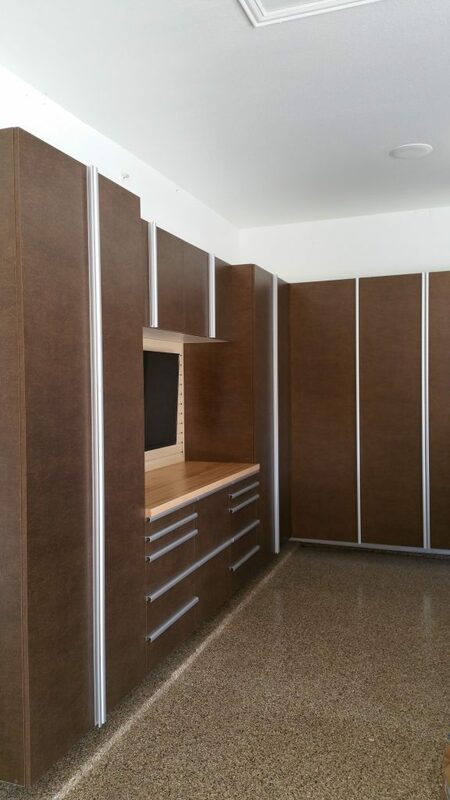 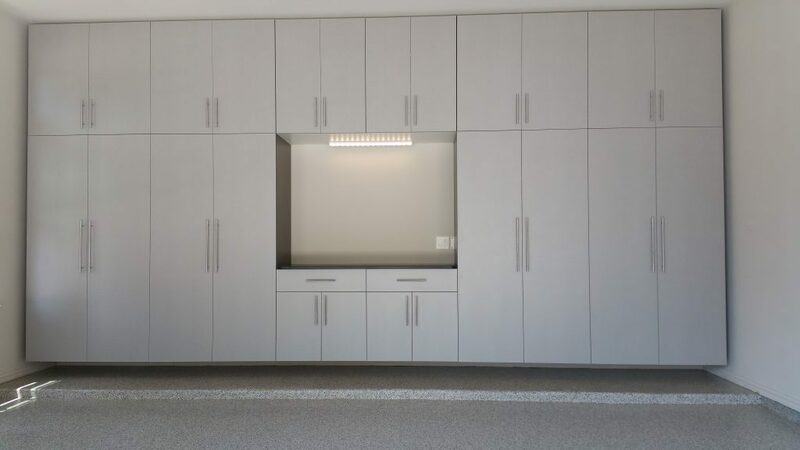 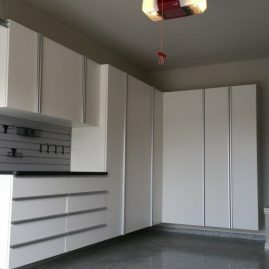 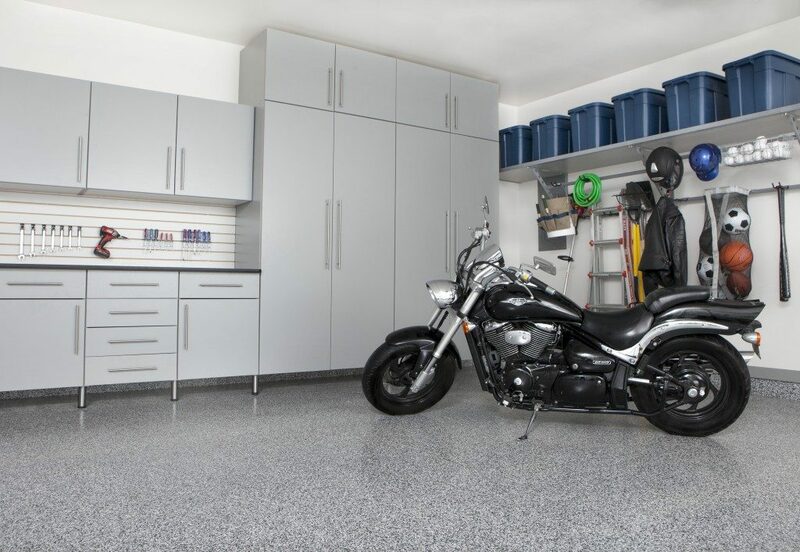 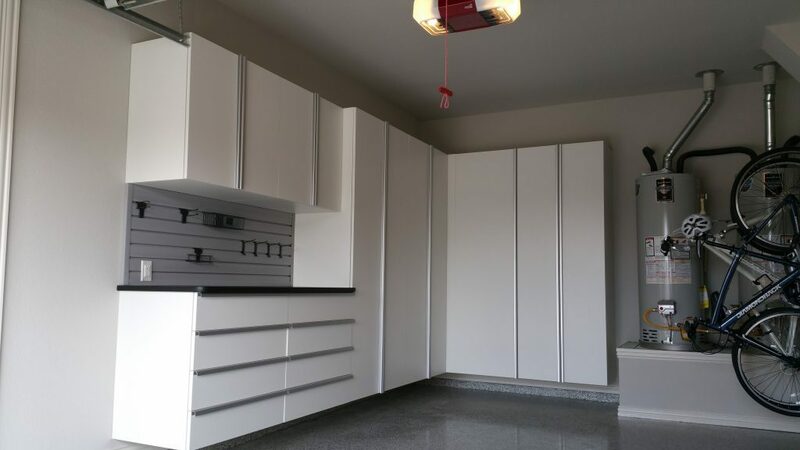 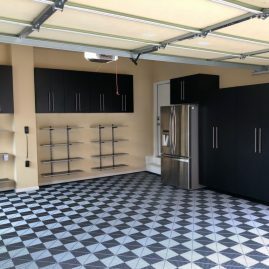 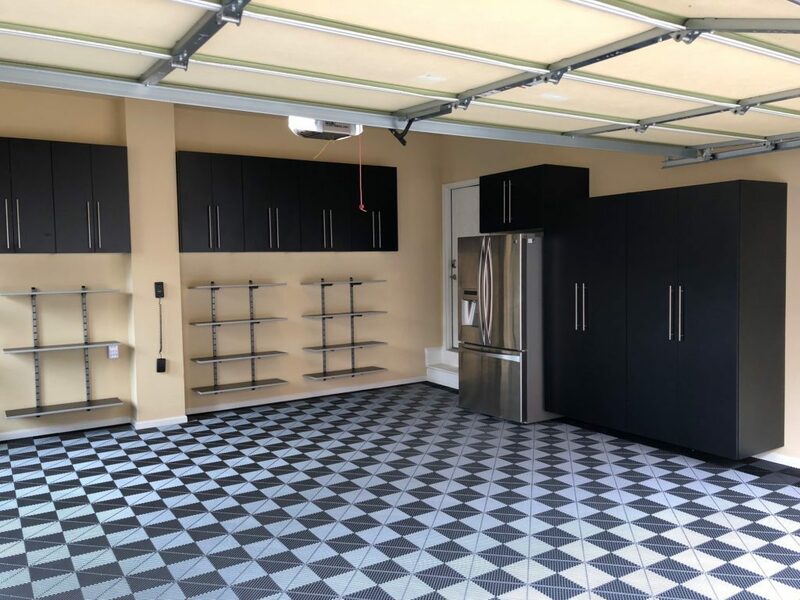 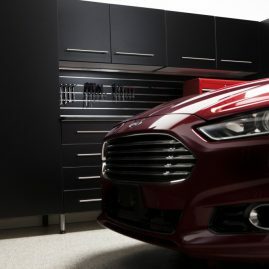 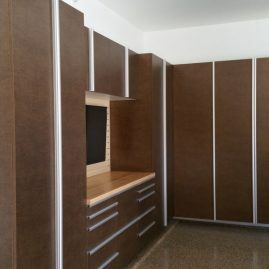 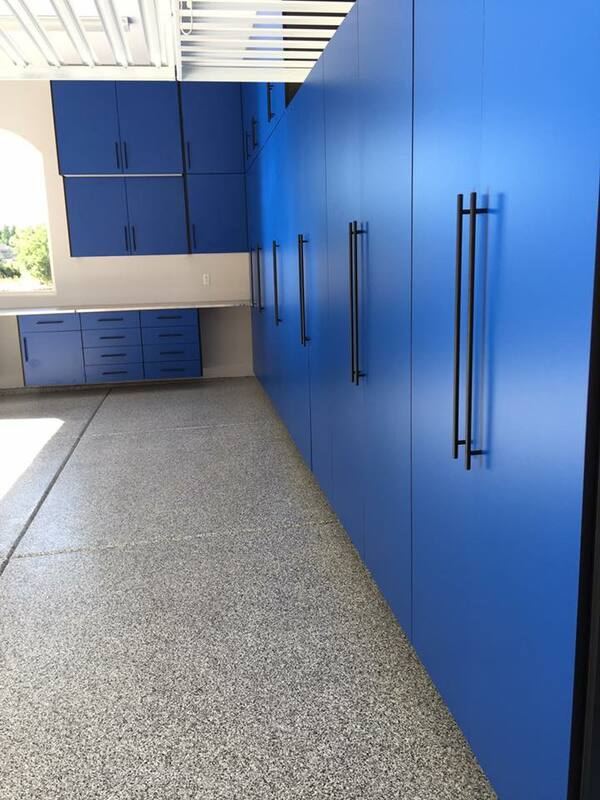 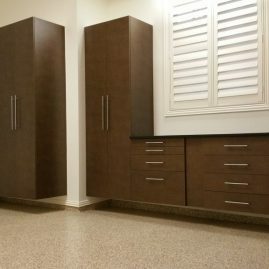 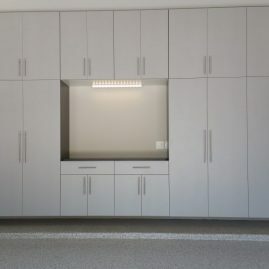 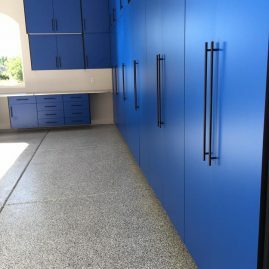 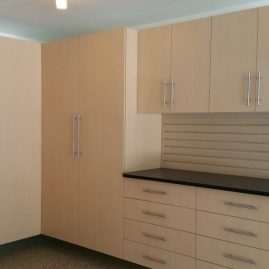 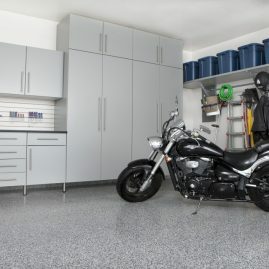 Explore these Cincinnati garage cabinet ideas to learn more about what our cabinets could do for your garage.